These reports come by way of Twitter, Lenovo/Motorola's support forums, and XDA. Many of these posts include photos of the devices as well. 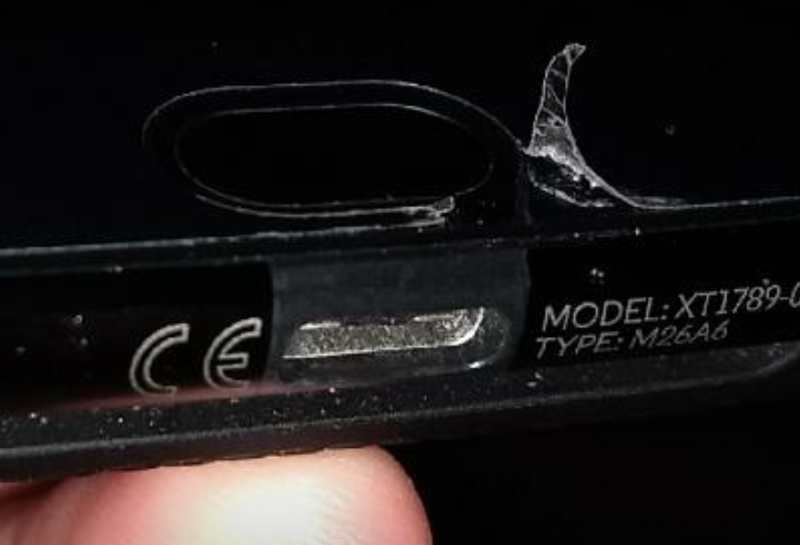 Some phones just have a bit of peeling around the very edge, but others have flaps of plastic dangling from the display. This phone was not designed to have a removable top layer like the last Z Force, so Motorola doesn't sell them. You might have issues trying to replace it yourself, too. 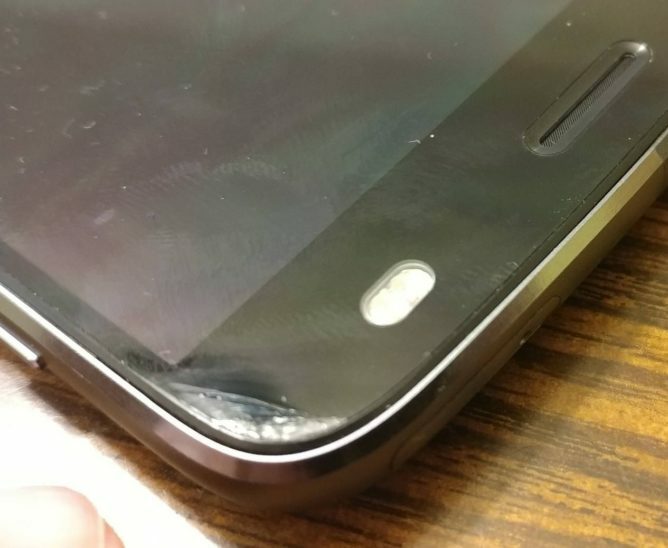 Many owners of the Z2 Force report the screen peeling starts around the fingerprint sensor and next to the camera. For what it's worth, I believe this is a legitimate issue. Those are the locations on the Z2 Force where you can press the screen and hear clicking as the adhesive separates (I talked about this in the review). Some customers have been able to get replacements from Motorola for the issue, but there are no guarantees right now. Others are being told the screen issue is not covered. Motorola has yet to respond to these concerns, but it might have to say something soon.